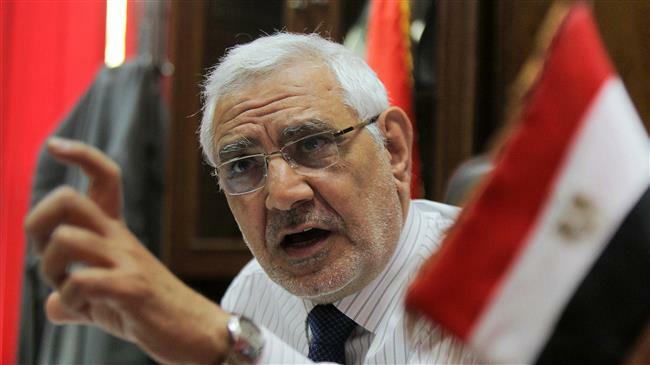 Cairo(ANN)- An Egyptian court has put Abdel Moneim Abol Fotouh, a senior anti-government activist, on “terrorism” list over what they say was his secret links to the leadership of the outlawed Muslim Brotherhood party. Abol Fotouh, a 67-year-old physician, was arrested last week after returning from London. 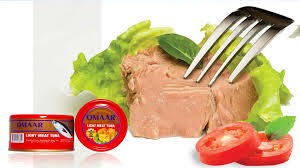 The Interior Ministry said the senior activist had held meetings in London with leaders of the Muslim Brotherhood. The ministry said the meetings were aimed at stirring unrest and instability in Egypt as the country prepares for its presidential election next month. Abol Fotouh has denied the allegations. He was a member of the Brotherhood until 2011 when a huge public uprising led to the fall of former dictator Hosni Mubarak. He failed in his bid to become a president in the post-Mubarak Egypt but has maintained his distance from the Brotherhood over the years. The senior activist has been among key critics of current President Abdel Fattah el-Sisi. In an interview last week, which seems to be a main reason for his arrest, Abol Fotouh accused Sisi, a former army chief, of pulling the army into politics. He said Sisi had failed to contain a deadly insurgency in Sinai region and other areas while blaming his mismanagement for Egypt’s increasing economic woes. Since Sisi’s rise to power in 2014, tens of thousands have been arrested on suspicions of having links to the Brotherhood. The senior leadership of the party, including former President Muhammed Morsi who was deposed in a coup led by Sisi in 2013, face death or life in prison over allegations of involvement in terrorism.